Estates - Lodovico & Associates, P.C. While working together with families through a difficult and emotional time, we assist in opening up an Estate and handling all the necessary documentation for filing tax returns. Often times, families try to do this on their own, but are not familiar with how to deal with Estate matters after a loss of loved one. We offer guidance, direction and a sense of security to help families get through this difficult time with ease, with or without a Will. We work together with family members, executors, heirs, beneficiaries, fiduciaries and attorneys to ensure your estate or trust is aligned to current tax procedures. At Lodovico & Associates, we create strategies and workable tax solutions that will help minimize your estate tax liability. Many do not realize the estate tax liability that may be incurred upon death, and the consequences that this tax liability can have on families. We review and analyze the information and documents gathered to assess the estate tax liability. As an Executor or Personal Representative of the Estate of my loved one, what are my responsibilties? 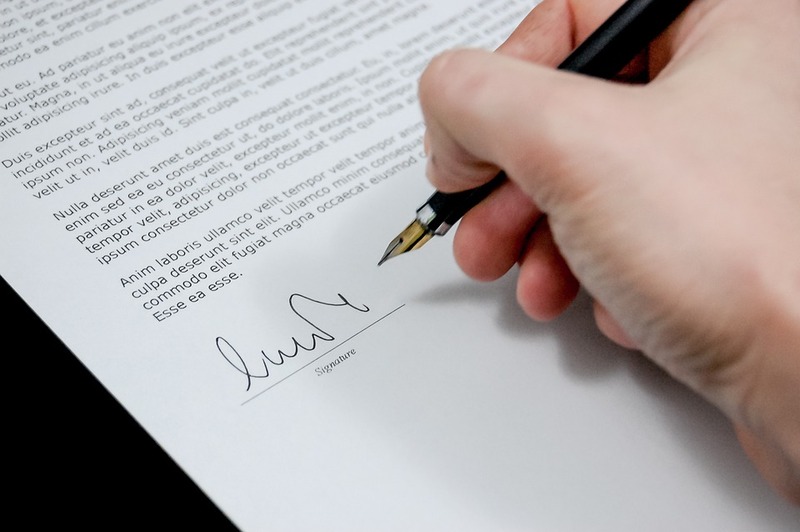 What information should the Executor or Personal Representative of the Estate provide to Lodovico & Associates? Provide any and all information and documents listed in above checklist, as well as any other documents used in determining the value of assets, expenses and debts. Our Tax Professionals will work with you to obtain the appropriate documents and information necessary for us to prepare and file all the required income tax returns and for assisting you with the administrative duties of the estate.